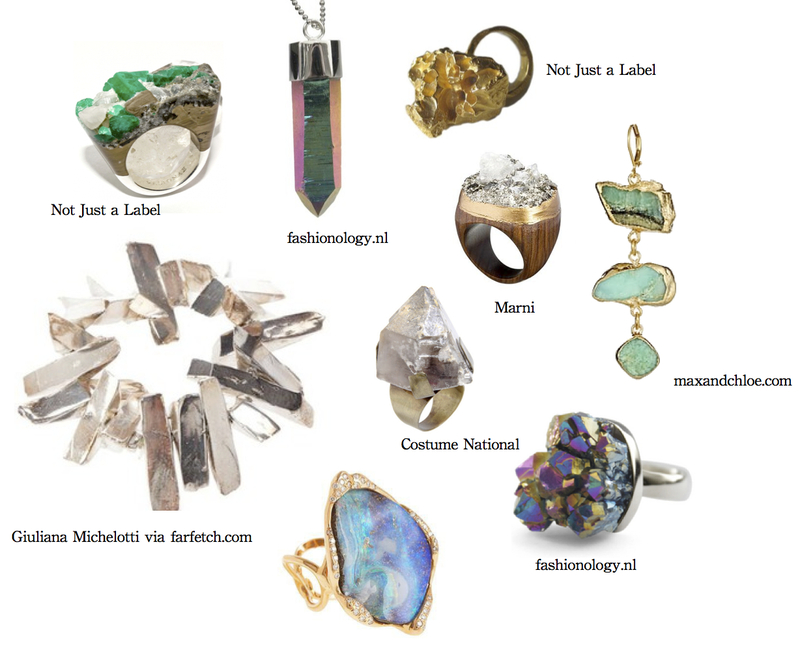 The Fashionology necklaces have been popping up on several popular fashion blogs for a while now (e.g. Carolines Mode, Style Scrapbook). I think these unpolished treasures make any casual outfit a lot more interesting and unique. If your budget is limited like mine, check out fashionology.nl, they have fantastic stuff.